Painting | White Bear Township, MN | Elite Finisher Inc. 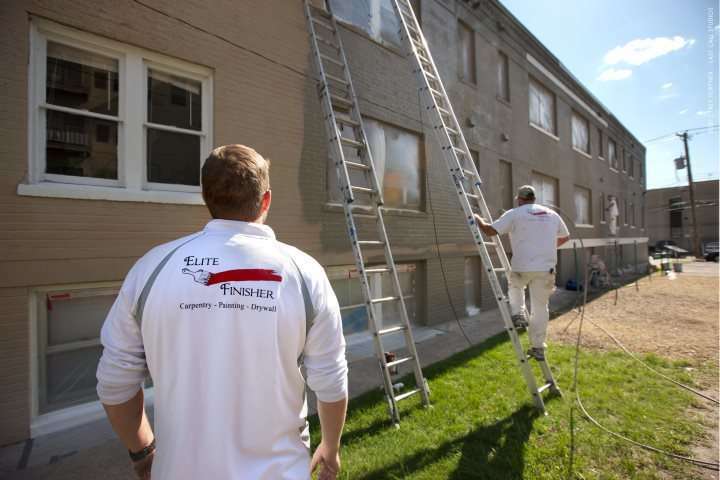 Since 2008, Elite Finisher Inc. has been proudly painting Minnesota homes and businesses from one side of Metro St. Paul to the other, and everything in between! 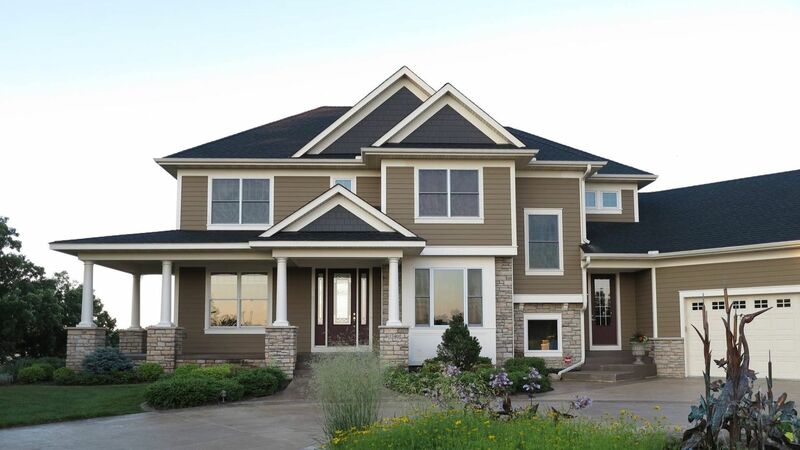 It has been our mission to consistently provide professional and affordable residential and commercial painting services to homeowners and business owners throughout the Minnesota area. Elite Finisher Inc. is proud to use environmentally friendly practices and products which are safe for you and your family and environmentally responsible. 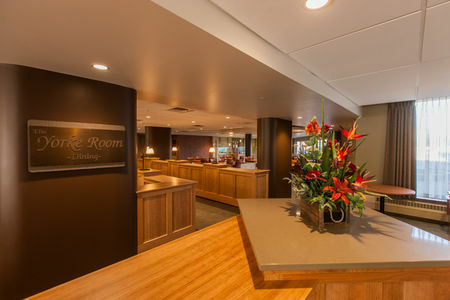 Here at Elite Finisher Inc., our friendly, professional, expert painters are on staff year round to provide timely and reliable painting services in and around St. Paul, MN. You will be provided with durable, low VOC painting products and experienced painting professionals who take pride in their work and strive for perfection. We provide the best interior and exterior painting products, whether the job calls for latex or oil paint! 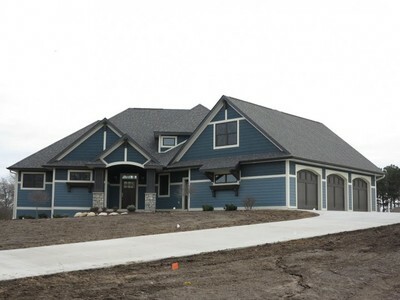 When you are searching for top-notch painting in the White Bear Township, MN area, count on Elite Finisher Inc. for the highest caliber customer service. Exterior painting surfaces are prepared by cleaning and scraping as needed. High-quality paint is then applied when the surface is dry and no rain is expected in the next 24 hours. Interior painting surfaces are washed and scraped as needed. Superior latex paint is then brushed or rolled on to walls and ceilings making your White Bear Township area home look new again. Call (651) 383-3700 for a free quote. Office walls are prepared by cleaning as needed and filling in any dings or holes. Then tough, long-lasting latex paint is rolled onto walls making the office a happy work environment which is appealing to employees and customers! All of our work is guaranteed. It is our goal that every customer is thrilled with Elite Finisher Inc.'s services and eager to show others our superior work. Call (651) 383-3700 for a free quote. Our White Bear Township painting service is always thorough. After we paint a house it will look like new. We have been painting houses and helping them transform into homes since 2008. Our detail-oriented painters even provide railing painting, light post painting, and fence painting. We love painting St. Paul metro area!